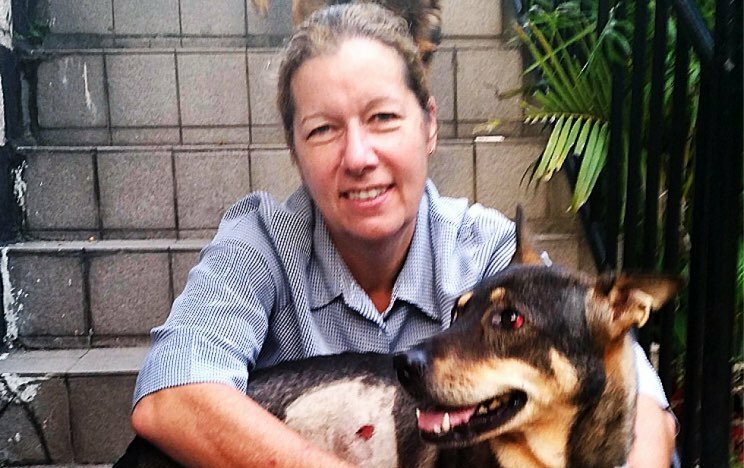 A British woman living in Hong Kong proved just how far she was willing to go to save her pup from certain death. 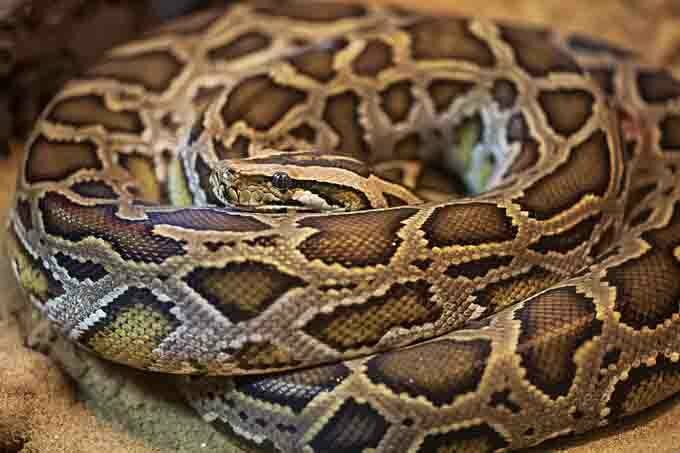 Stacy Tucker was taking her dogs for a walk in the park when a nine-foot python attacked. The snake quickly wrapped itself around Pippa, a small, mixed-breed dog. By the time Tucker looked back, she could barely see Pippa between the snake’s coiled body. Luckily, Tucker came across her friend Colin Dyson, just as the attack was happening. Dyson stayed calm, and together the two put a rock in the snake’s mouth, sat on its body, and slowly began the work of unraveling the coils from Pippa. They worked at it for a long time and eventually pried the python’s fangs loose with a branch. After Pippa was free, Dyson threw the snake down a bank and watched it slither off. Tucker and Dyson were exhausted and bruised, and Pippa suffered two puncture wounds and broken blood vessels in one of her eyes from being squeezed so tightly. But they all managed to escape and are recovering just fine. Pythons are protected by law in Hong Kong, but are often captured and released in the wild following incidents like this. Would you fight a snake to save your pup? We know we would! So glad everyone got away safely.